The whole society benefits from medical technology innovations! Start » News » The whole society benefits from medical technology innovations! 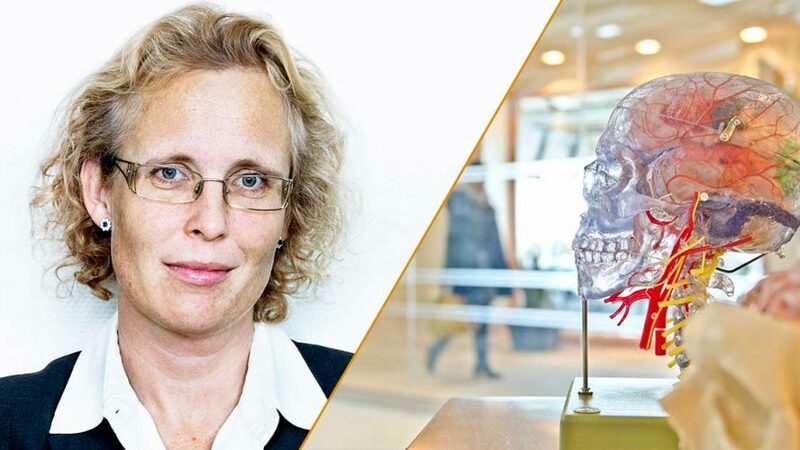 Sweden has a long and proud tradition of medical technology innovations that can change both people’s lives as well as our health care system. – Today there are approximately 900,000 different medical devices and solutions in Europe, many of which originate in Sweden. The pacemaker, ultrasound and the neonatal incubator are a few examples, says Anna Lefevre Skjöldebrand, CEO at Swedish Medtech. – Nowadays medical technology development is moving even faster but Sweden remains at the forefront. Medical technology has always been a prerequisite for healthcare and its importance will only increase in the future. Already today, the Swedish society faces major challenges caused by a growing and aging population. To meet the growing need for care without compromising with quality, both governments and health care institutions need to find new ways of living up to higher demands. – Take AI, for example, which can be used as a decision support tool for doctors when analyzing X-ray results. With AI it is possible to process large amounts of data in no time. This resulting in a more accurate decision-making basis for healthcare professionals. Together with digital communication solutions, AI also enables patients to become more self-governing during their treatment plan. A fact that is realized for many patients already today. Not only does it improve everyday life for caretakers and their relatives, but also the working conditions for healthcare professionals. 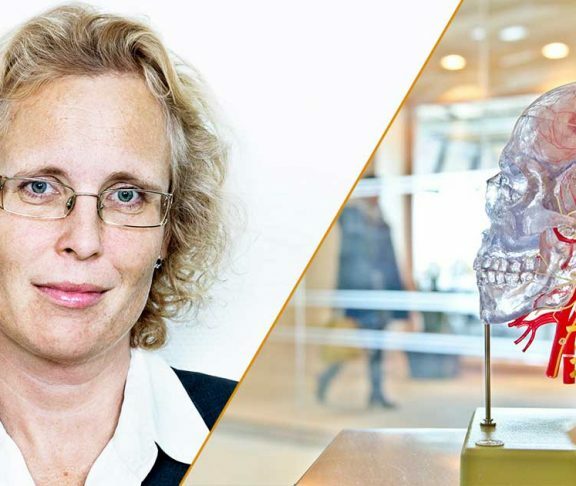 – If we manage to implement a new, more innovative, way of providing healthcare in Sweden, great benefits will not only appear for the patients. The whole society will benefit, as we will get a more accurate and productive healthcare.